Hi! 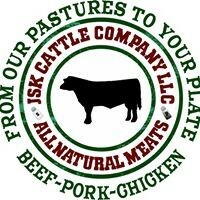 We are JSK Cattle Company and we raise all natural beef, pork, chicken, turkey and eggs. All our proteins are hormone and antibiotic free. Jason is a 4th generation beef farmer. He grew up on a beef farm and bought his first cow when he was 12 years old, and his herd has been growing ever since. Heather and Jason met when they were 12 in The Dutchess County 4-H Here Comes the Beef club. They became good friends, just as their parents did when they were all in 4-H together. In 2003, Heather & Jason became the leaders of their former 4-H club and began dating shortly after. For many years, the focus of the farm was on breeding stock and raising a small group for beef. In 2015 we switched our focus to raising 100% grass fed beef and pasture raised/corn fed beef, and educating our community about buying direct from the farmer. In 2017 we added our own pasture raised pork, chicken, turkey and eggs. Delivered from our pastures to your plates. We believe that people want to know what they are eating. Unfortunately, that can be hard if you don't grow your own food or know a farmer. Our goal at JSK Cattle Company is to make it easy for anyone to learn about where their meat comes from, and to enjoy farm-fresh beef, pork, chicken and turkey. Buying in bulk is the best way to save, but its not for everyone. We offer bulk packages and individual cuts through our online store. 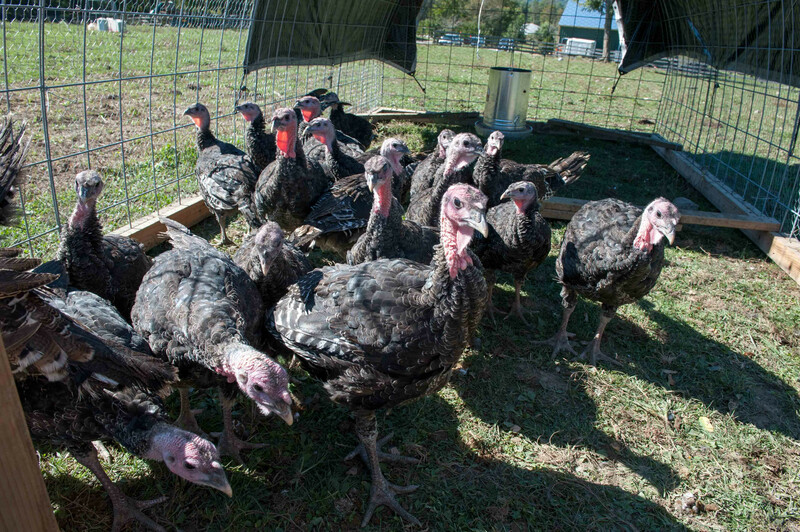 Individual cuts can also be purchased at our on-farm store and other retail stores in the Hudson Valley.